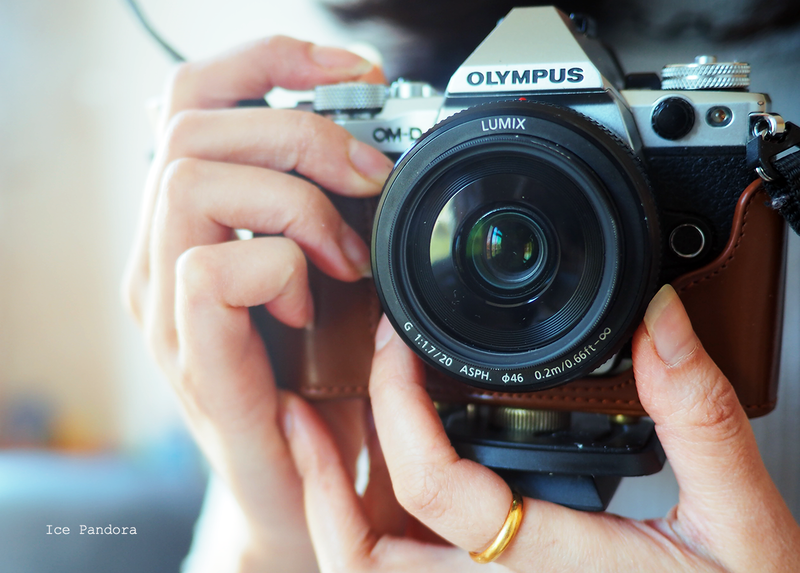 The camera I use is the Olympus OM-D E-M5 mark II and it is my main camera for all my blog photo`s for my blog. 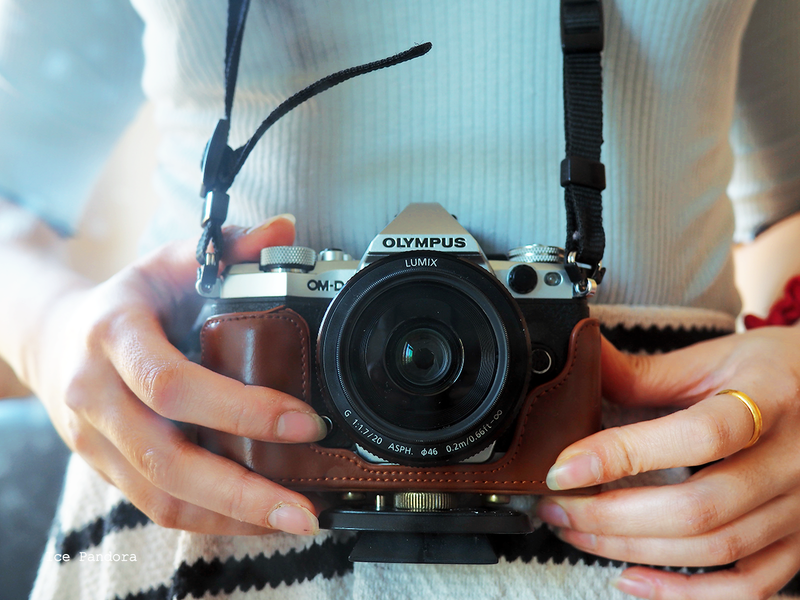 I have it for almost 2 years now and it`s truly my #1 to-go camera-boyfriend. He is also my most expensive camera so far. After my first camera broke down (also an Olympus, the Pen-1) I have decided to invest in a good solid one and this E-M5 Mark II is the One. It was a choice that was decided pretty quickly. The E-M5 Mark II is weathersealed, has Wi-Fi (IG-worthy shots), super customizeable menu, compact, light and has a cute vintage look. I mean? Amazing right! These are the lenses I have used so far. Unfortunate my 14-42mm has died on me. 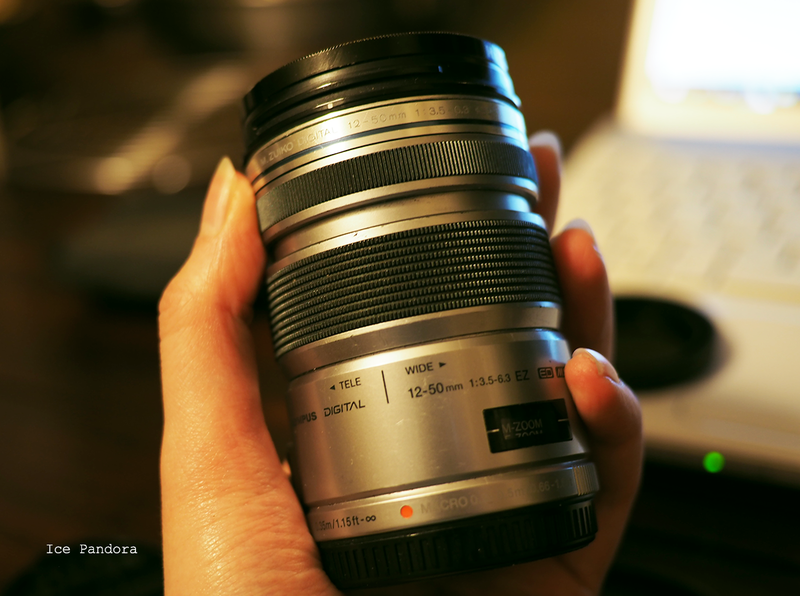 I then bought a new lens which is the 12-50mm and I have used this lens for decades. Or at least it feels like that. It`s a pretty good lens that was affordable, weathersealed and gave me decent quality blog pictures but the lens was also long and felt super heavy on my neck and took a lot of space in my bag too. 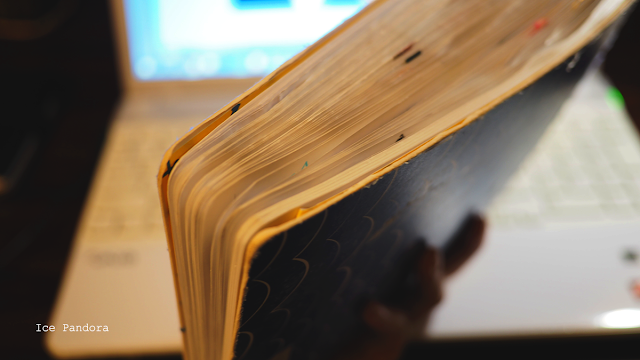 Since I have this lens for ages I guess it was the right time to switch to a flatter and perhaps a better lens. 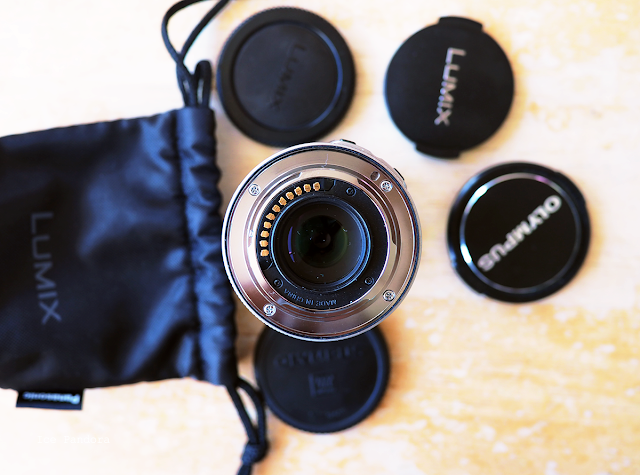 It became the Panasonic 20mm, a Pancake lens. Flat? Check! Usage impression? Well. Since I was so used to lenses with a build-in zoom it took me a day or two to adjust to a fixed focal length lens like this Panasonic Pancake 20mm one. I`m practicing and having a lot of fun with it and I`m no longer breaking my neck for it. 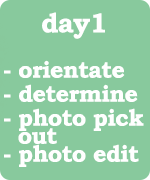 I`m a lifestyleblogger and I take lots of pictures, like really lots of pictures. I mean I think a blogger in general takes a good healthy amount of pictures that we need to create and write amazing blogpost right! I also take more than one pictures for the `just in cases`. Therefor I use fast and quality SD cards that saves pictures in a flash of light everytime I shoot. Also I prefer SD cards with at least 8GB memory space which will last me a whole year. Each year I buy a new card just to keep things organized and neat. I even sticker and label them! There are 4 speed classes in SD cards: 2, 4, 6 and 10. 2 is the slowest and 10 the fastest which is suitable for HD recording for example. I too prefer a minimum class of 6 or higher which makes saving pictures just faster and my life much easier. Tripod is my best friend. My tripod is an enormous help when I need to shoot pictures in dark times and dark places like literally. That`s why I always prefer natural light because when things gets darker the more shutter time I need from my camera and so the stiller I need to hold the camera. Otherwise the picture will turn out shaken and most likely ruined. 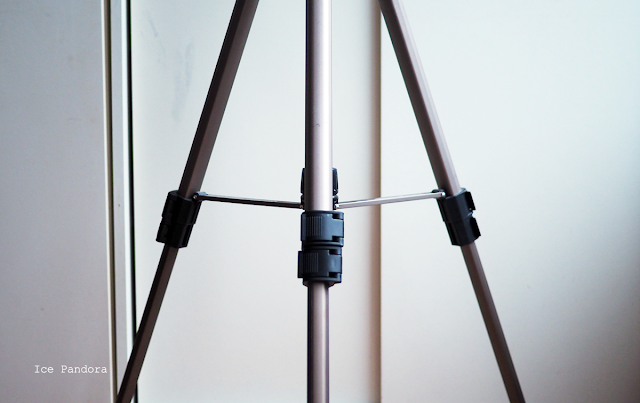 And that`s why I use a tripod. On the other hand when shooting starry night pictures it`s much preferable when it`s darker and stil if you want clear and crisp star pictures. A tripod is also my best friend when it comes to OOTD pictures. I still feel silly to ask a friend sometimes to shoot OOTD pictures for me plus I don`t want to bother them with my silly attempt of fashionista -ahem-. Even though keeping up a blog is digital I still keep 2 weapons of choice that are totally analoge: pen & paper. 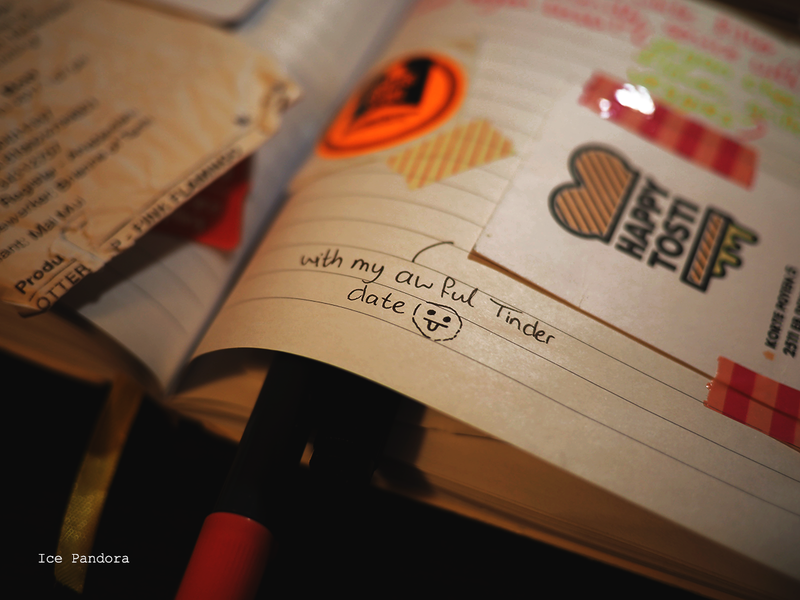 I have a journal/notebook where I write down important things, quotes, `not-to-forget` stuff, receipt from a restaurant + food reviews for my HOTSPOT blogposts for example but also doodles, human thoughts and business cards that is worth to remember are inside my blog journal. And of course brighten up with the cutest stationery. 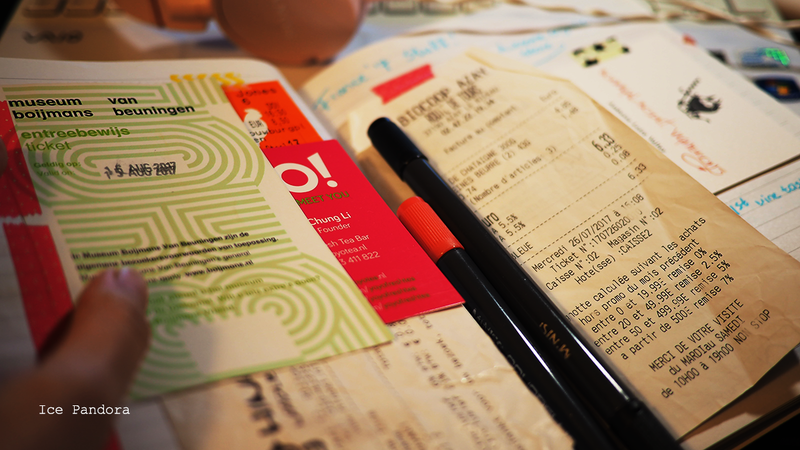 Also I find writing things down on a piece of paper quite relaxing and lets be honest shopping for stationery, cute gelpens and tapes is something I still love to spend my money on. 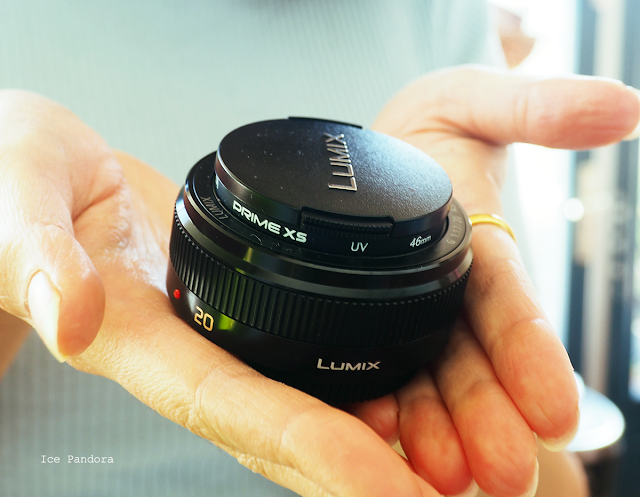 I am loving my new Panasonic lens! 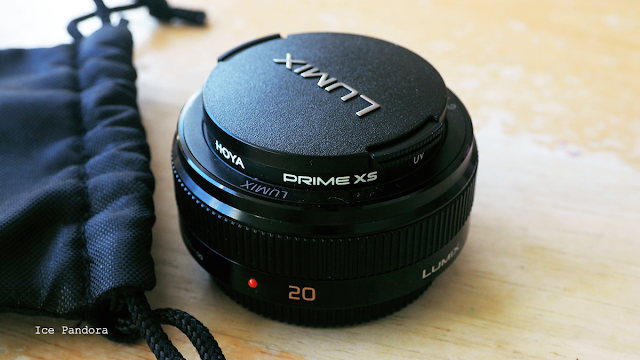 I am saving for a 17mm which is also wider than the 20mm I have now c: great for landscapes! And I agree, I normally don't carry a tripod too because it's extra weight that I don't want to carry. I'm looking for a more lightweighted and pocketsize friendly tripod. I used to blog consistently many years back, I have slowed down ever since I changed to iphone from Samsung as I am not able to upload any photos directly through my iphone to blogger (hope someone can teach me how) ..I am trying to keep up with my blog posts recently on desktops. I only use my iphone 6s plus to take photos as it is always handy. I see I see o: unfortunate I am not an Iphone nor a Mac user so I have no idea either. Wifi capabilities, how convenient! 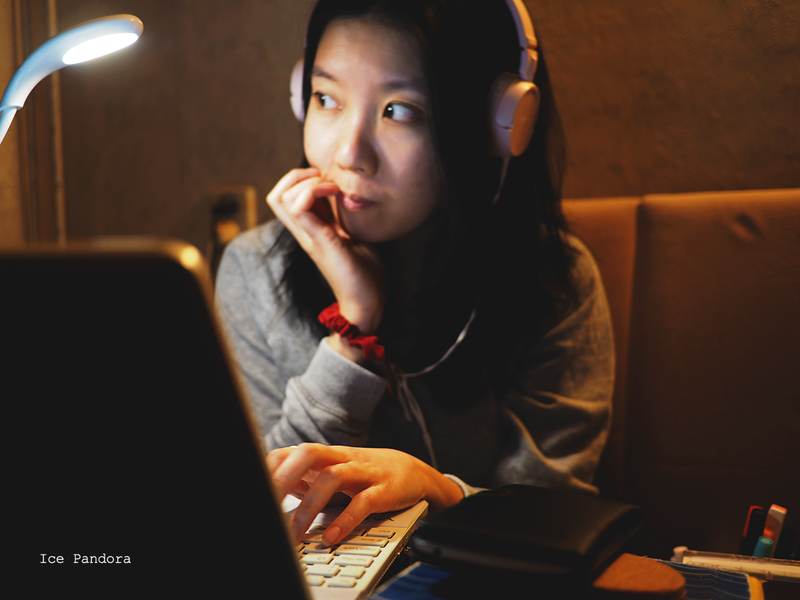 Heh, I like the awful tinder date photo :p Did you ever consider investing in an external hard drive? I don't know how much they cost in the netherlands, but I bought mine for $100 for 2tb and it's one of the best things I own for photo storage! I always love to take a look others' behind the scenes! 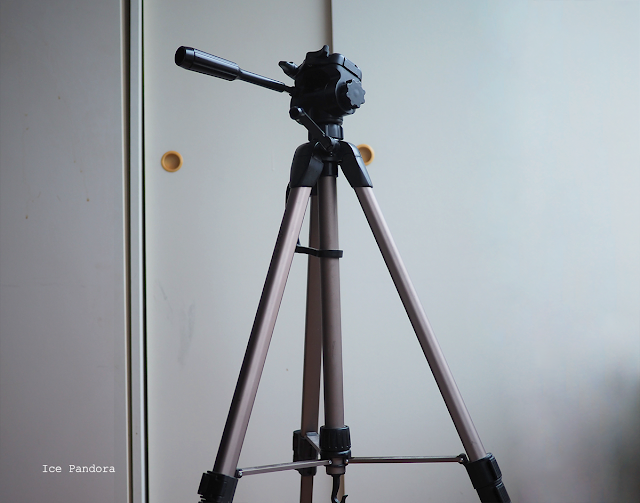 I'm considering about having a tripod, but I'm not sure how to find a suitable one for my camera (I use Samsung NX3000 anyway). 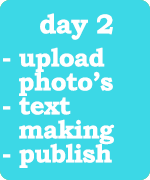 Anyway, this also such a fun blog post idea, I will make one about this too, thank you for sharing your process! Loved this post and reading about your way of blogging! Now I really want that camera!